Guess what’s one month from today? 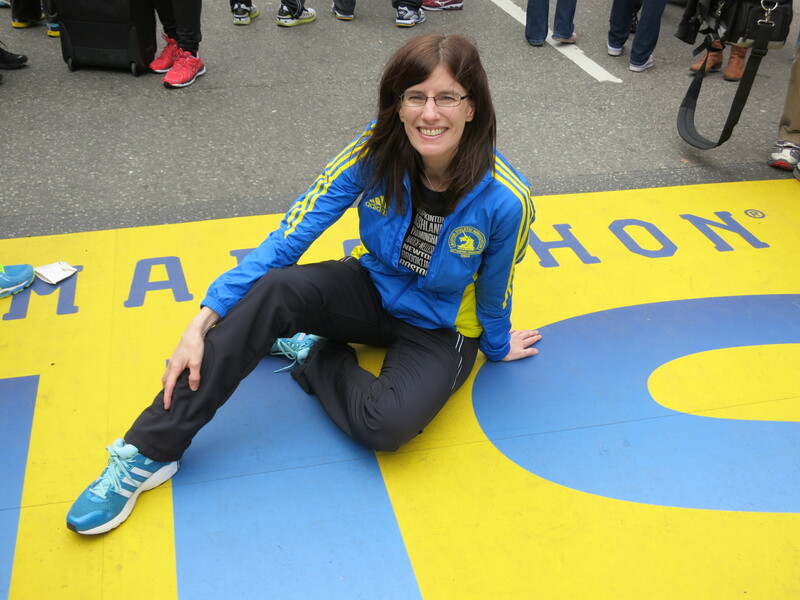 My Boston registration day! Registration opens for the less than 5 minute under BQ time group on Monday, September 17th. Even though it’s open all week for my group and then they give us spots based on how much under our BQ time we are, you can bet that I’ll be registering right away on the 17th – just in case I misread the rules during the 1000 times I’ve read them here. I’m less nervous about getting in this time than I was last year and, although you can never be sure, I’m fairly confident that I’ll actually get in this year. Why? There were a couple really hot marathons in the past year (Chicago 2011, Boston 2012, which other ones? ), which I’m hoping eliminated people who otherwise would have qualified. But until I actually get the confirmation email (which we are supposed to get by October 1st), I’m gonna be on edge. Which means I’ll be semi-freaking out on the blog. Lucky readers! Shout out to my running twin Kristy who is running her first 50k on Sunday! Good luck! you are in like flynn for boston…BUT i totally understand the freaking out. and i read the rules again and again like a zillion times.